Everyone has that one car they wished they had never sold. 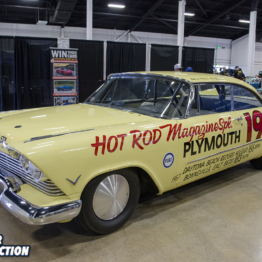 Whether it is their first car or just their favorite car, there a lot of folks out there wishing they had a car back. For some, getting that old car back usually never happens. Some disappear into the darkness and can be almost impossible to find, like a ’69 Pontiac GTO that was a part of our family years ago. 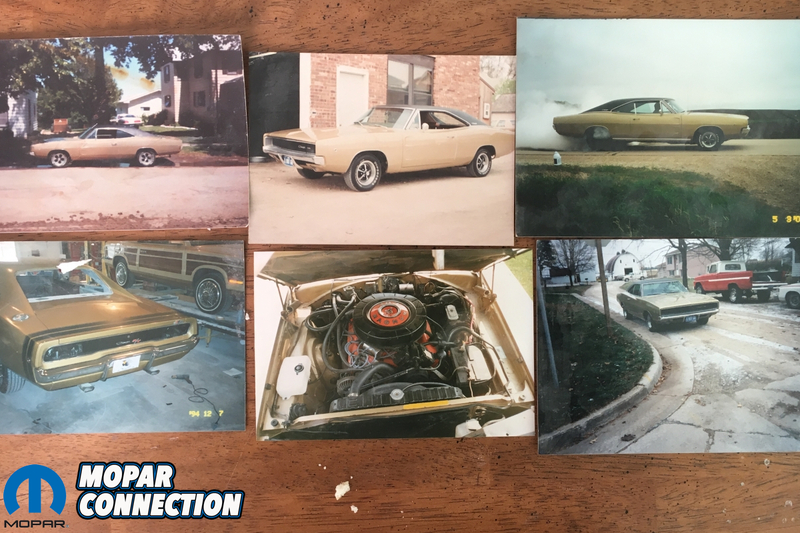 For others, the dream of getting that old car back does become a reality such as is the case with Brian Bodensteiner from Iowa and a 1968 Dodge Charger that holds a very special place in his heart. 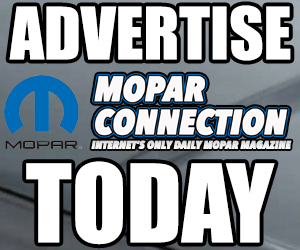 Being a Mopar fan for as long as he can remember, Brian knew his first car had to be a Mopar. 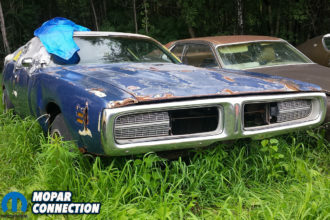 When he was only 15 years old, he found a beat up old ’68 Charger sitting in a grove of trees. Paying only $200 for it, Brian dragged the Charger home and started working on it. 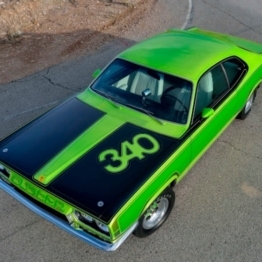 The Charger was a factory 383-4bbl automatic car that was specially ordered new at Hollywood Dodge in Hollywood, California. 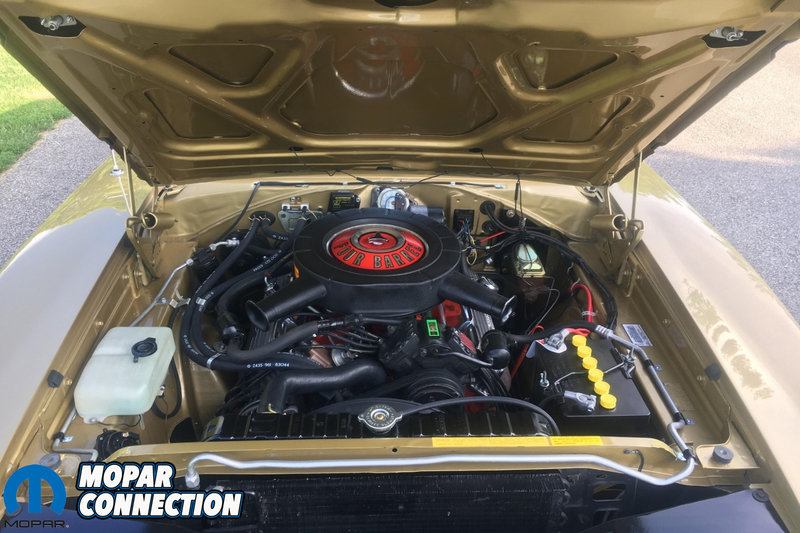 It was ordered in JJ1 Medium Gold Poly with a black vinyl top and beige interior and the options included A/C and power windows. 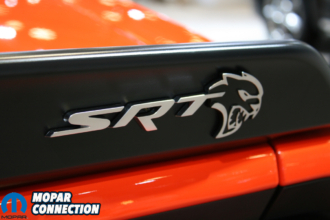 “It needed a lot of work, but the body was solid overall so we quickly got to redoing it. My Dad and I did the work ourselves. My dad had a shop and it was one of the last cars done there. 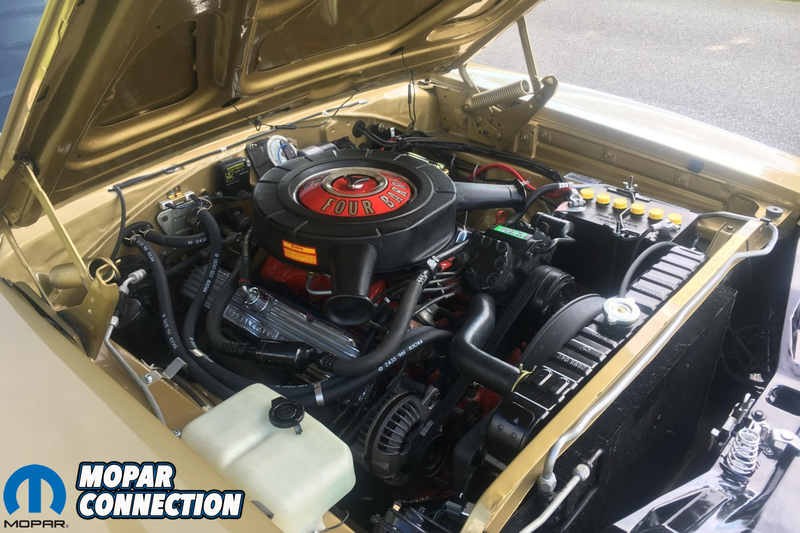 During the overhaul, we removed the vinyl top and repainted the car,” says Brian. Over the next few years, Brian drove his Charger year round, even in the harsh Iowa winters. 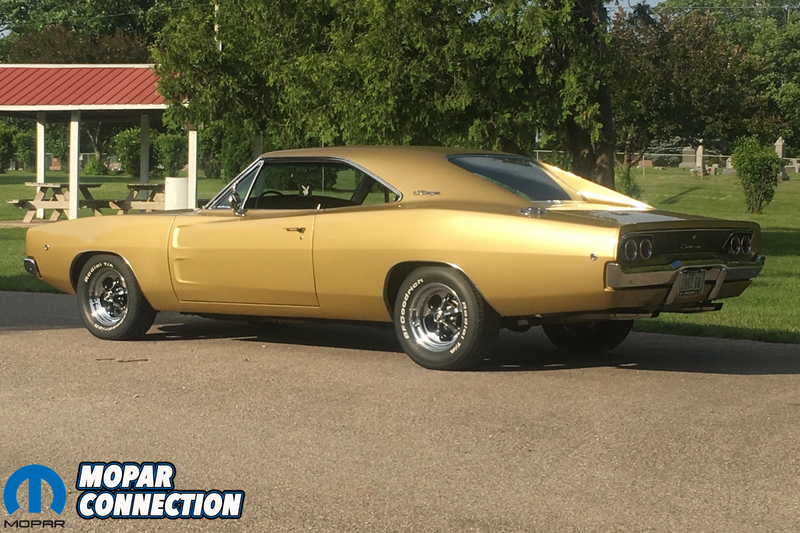 Over 20 years of ownership, Brian managed to put over 40,000 miles on the Charger. Unfortunately in 2005, Brian and his beloved Charger parted ways so that he and his second wife could purchase a house. 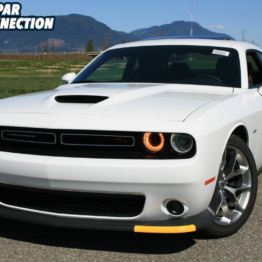 Brian tells us, “Even though I sold the car, it was more like it was adopted though. 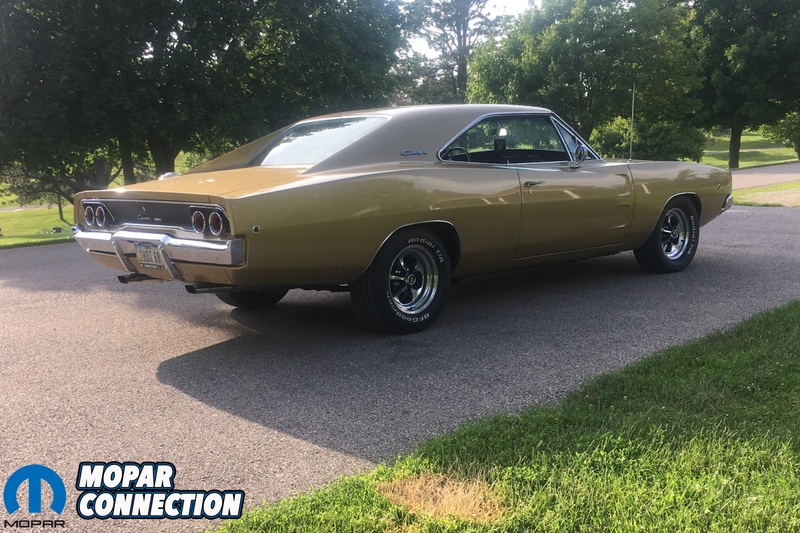 Whenever the new owner would do something to the car, he would always consult with me first.” Over the next 12 years, Brian would keep in touch with the owner quite often, always reminding him that if he ever wanted to sell the Charger, Brian would be the first call. 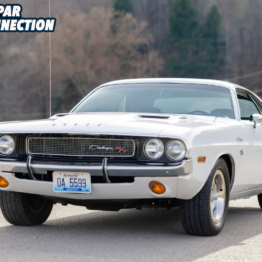 As the years went by, Brian owned a number of Chargers ranging from a stunning black ’68 to a F8 Green 4 speed ’69 R/T to a perfectly replicated white ’69 Charger Daytona clone. While these cars kept Brian’s Charger itch scratched, he always kept his first ’68 at the back of his mind. 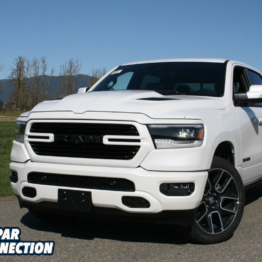 Finally in 2017, Brian got the call he had been waiting for; the owner was ready to sell the Charger. Jumping at the chance to bring his old friend home, Brian quickly sealed the deal on the car and made the Charger his once again. 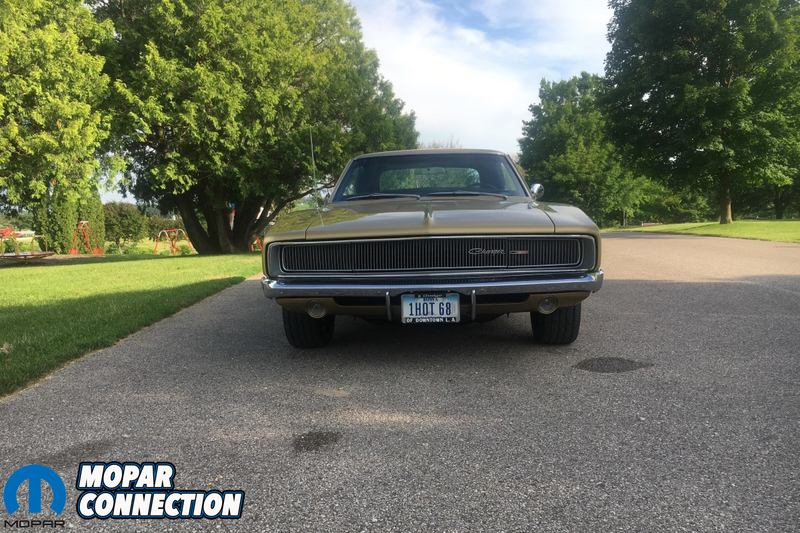 Since getting it home, Brian has completely overhauled the Charger. 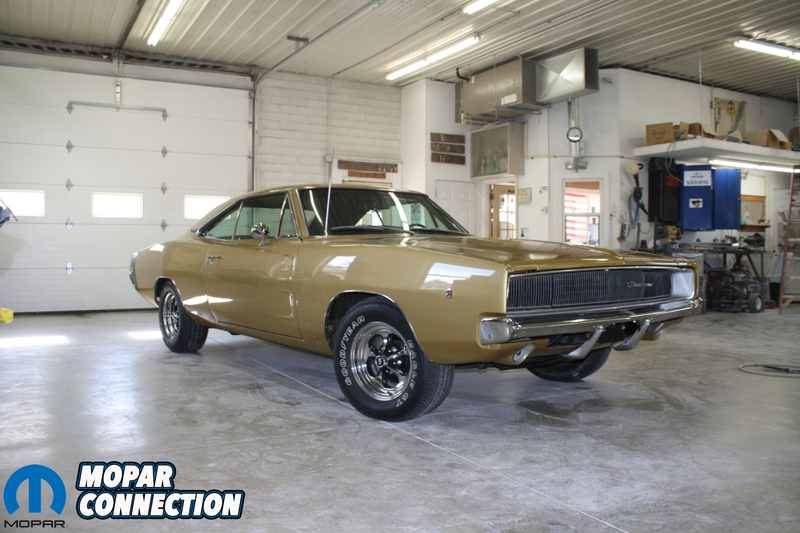 Due to some bad repairs that had been done over the previous owner’s time with the car, the Charger needed to be fully repainted. Since Brian owns a body shop, this task was easily done in his sleep. 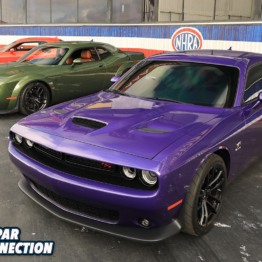 “I’ve painted the car 6 times total in my ownership!” laughs Brian. 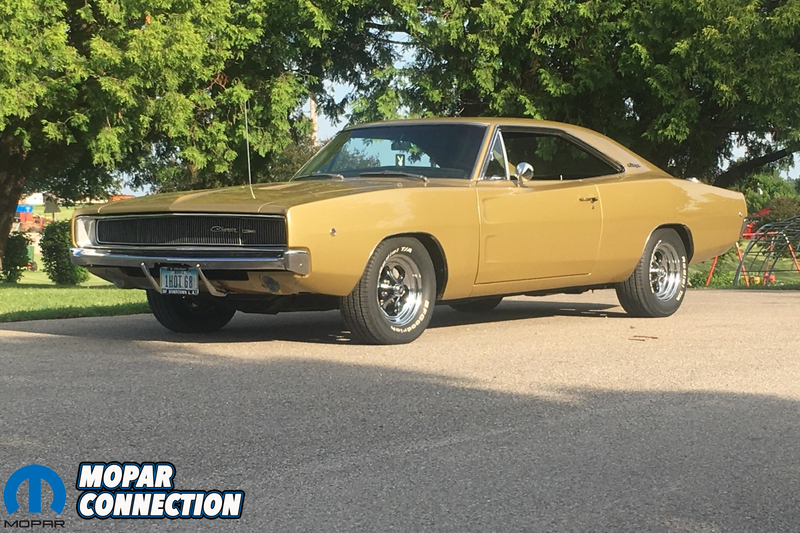 During Brian’s original ownership of the Charger, he cloned it to look like an R/T however during this overhaul, he decided to “de-R/T it” and put it back to regular Charger status. 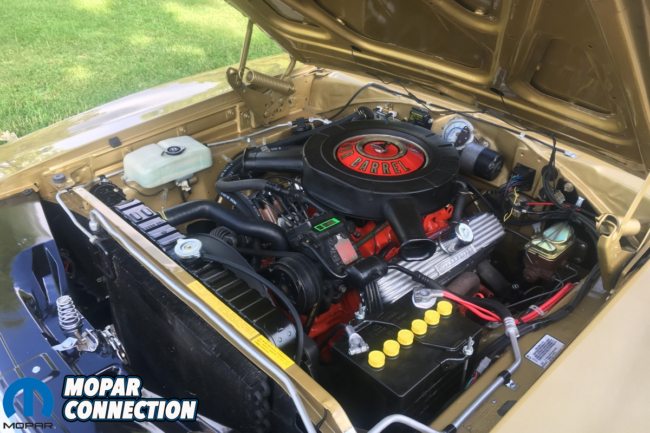 Under the hood, Brian installed a Hughes Stage 2 440 crate engine backed by a 4 speed manual transmission fitted with a McLeod street pro clutch. 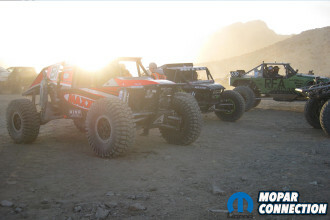 Out back, he swapped in a set of 3:73 rear gears. 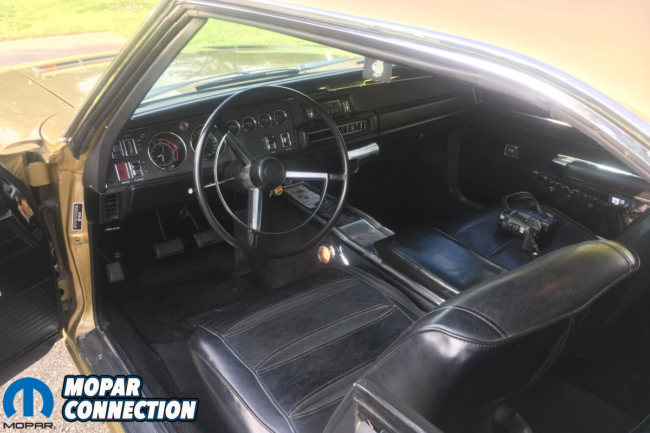 On the inside, the original beige interior has been changed to black with new parts such as an ECS carpet set. 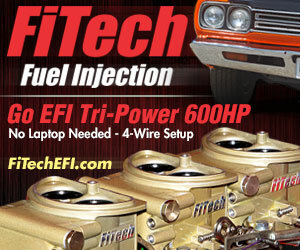 All of the glass has also been replaced with ECS parts and Brian also installed new power window motors. 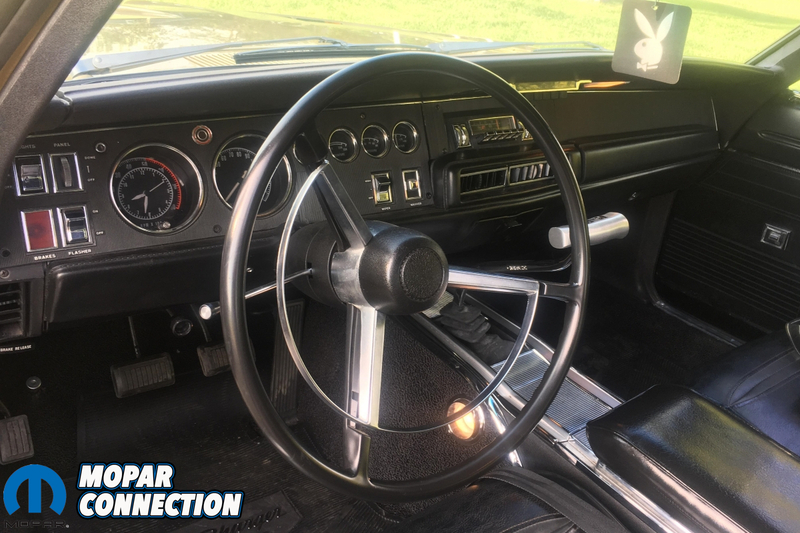 The A/C still works beautifully and keeps the interior of the Charger ice cold when needed. 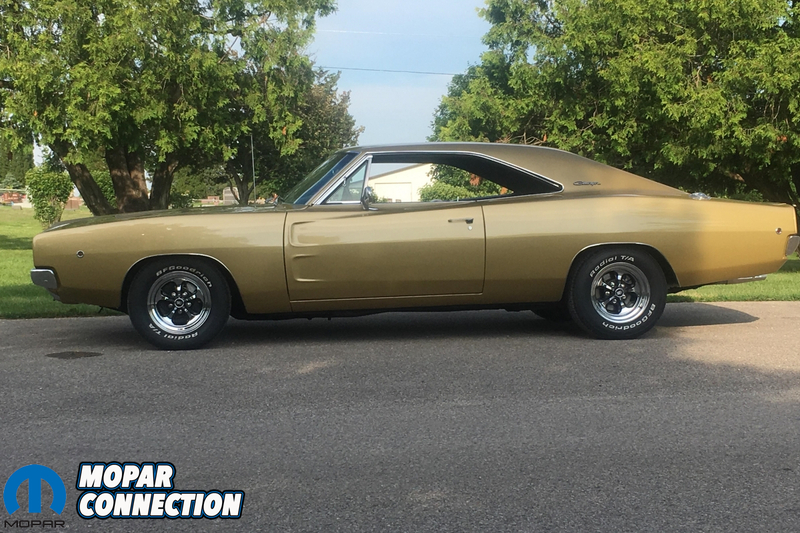 The Charger still retains most of its original sheet metal except for the quarter panel skins, rear valance and trunk floor. “When I got it back, I installed Keystone Classic wheels with Eagle GT tires back on it being as that’s exactly what I put on it when I was 16. This Charger has been a big part of my life. I’ve had good times and bad times in it. It’s been backed into; I hit a deer once, gotten numerous tickets in it. However on the other end of it, I went on my first date in it and have a lot of memories with my two daughters and my son in the car. It’s incredible to have it back. Every time I look at it, I remember another thing from the past and it is literally like a time machine”, shares Brian. 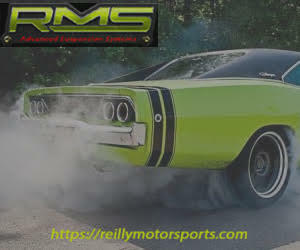 He tells us that he plans on installing a 572 Hemi backed by a Passon 5-speed transmission this winter! We can’t wait to see that! A classic image of Brian's Charger during his first term of ownership.